9 December 2017. 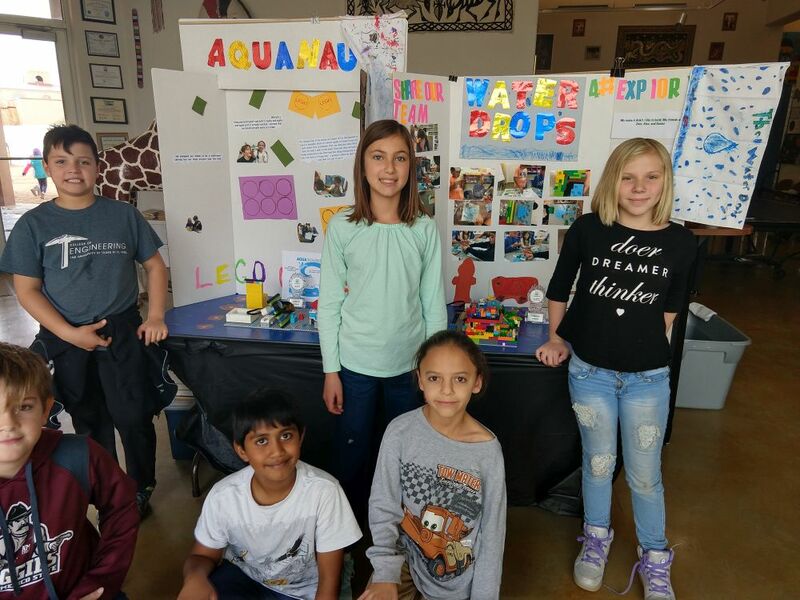 Our younger students had a productive time at the Junior First Lego League competition in Las Cruces. They also earned two awards. The theme was water, about which they learned quite a bit and about which they shared a lot.